Debt securities comprise financial assets which are negotiable and may be traded on secondary markets. This type of security does not grant the holder any ownership rights in the issuing entity. Money market paper and, in principle, private placements are included in the debt securities statistics. The securities issues statistics cover the issuance of securities other than shares (i.e. debt securities) and of listed shares by euro area residents. The statistics relate to outstanding amounts (stocks), transactions (gross issuance, redemptions and net issuance) and growth rates. The securities issues statistics for the euro area are published in a monthly press release six weeks after the end of the reference month. 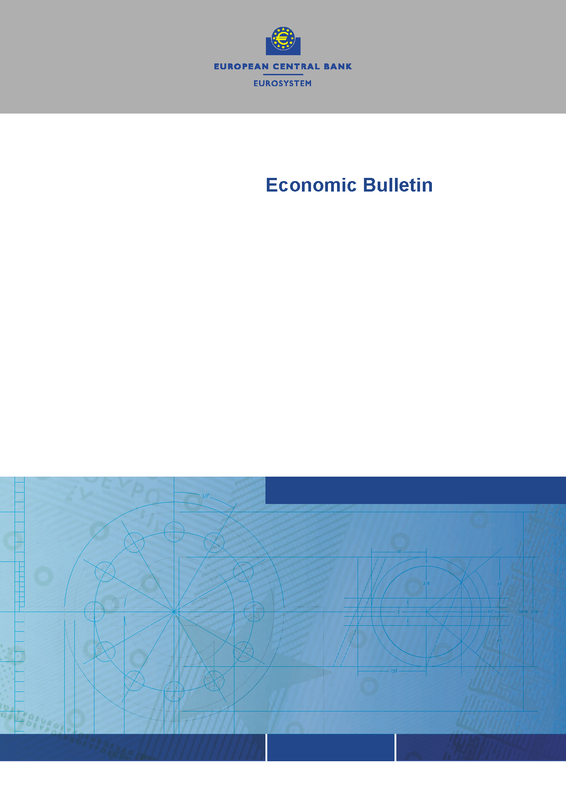 For publication dates, see the Release calendar for the Euro area securities issues statistics. The securities issues statistics for the euro area are published in a monthly press release six weeks after the end of the reference month. 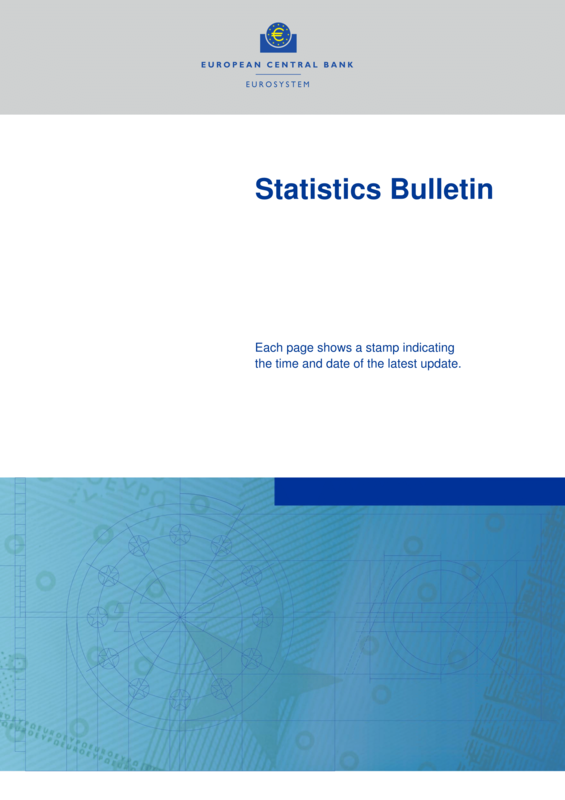 They are also published in the Statistical Annex to the ECB’s Economic Bulletin, Statistical Bulletin and Annual Report. Securities are classified into two broad groupings: (i) debt securities, i.e. securities other than shares excluding financial derivatives (ESA 2010 category F.3), and (ii) listed shares (ESA 2010 category F.511) excluding shares/units issued by money market funds and other investment funds. Debt securities comprise financial assets which are in principle negotiable and may be traded on secondary markets. This type of security does not grant the holder any ownership rights in the issuing entity. Money market paper and, in principle, private placements are included in the debt securities statistics. Debt securities issues are broken down according to currency denomination (“euro denominations” or “other currencies”), maturity (short-term and long-term) and sector, of which there are eight. “Stocks” refers to outstanding amounts and “flows” to gross issuance, redemptions and net issuance. For long-term debt securities, statistics are available separately for fixed and variable coupon debt securities. Finally, statistics on all non-euro area residents’ debt securities issued in euro are reported by the Bank for International Settlements. The growth rates and seasonally adjusted statistics for debt securities are available for the individual breakdowns where relevant. * (1) Non-financial corporations, (2) Central Bank, (3) Deposit-taking corporations except the central bank, (4) Other financial intermediaries, except insurance corporations and pension funds; Financial auxiliaries; Captive financial institutions and money lenders, (5) Insurance corporations, (6) Central government (excluding social security funds), (7) State and local government (excluding social security funds), (8) Social security funds. ** (1) Short-term maturity, (2) Long-Term maturity. *** (1) Long-term fixed rate issues, (2) Long-term floating rate issues.